www.facebook.com/dunks.photo1 — with Brent Paquin and Jena Elliott. 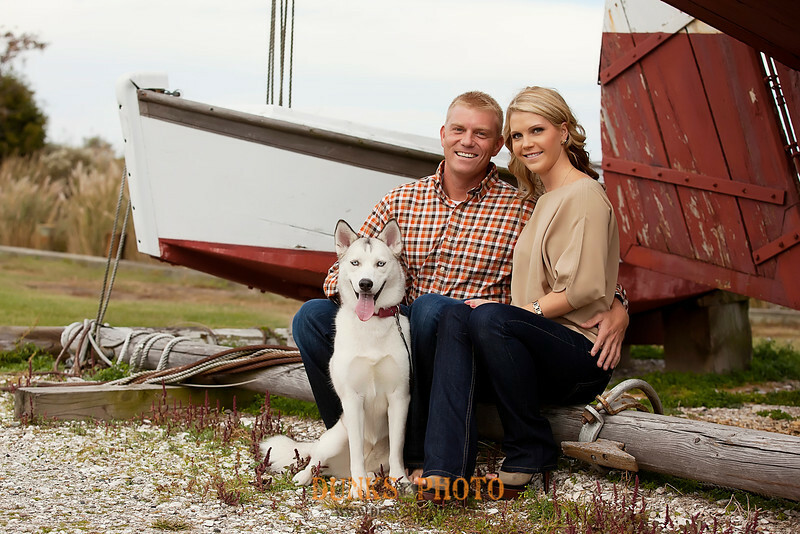 This entry was posted in annapolis, eastern shore, historic_inn, kent island, waterfront, waterfront restaurant, weddings and tagged Bride, Engagement, Facebook, Waterfront Weddings, Wedding. Bookmark the permalink.